Triple digits forecast all week for Yakima! It’s especially important for your body’s overall health and your skin’s health to keep hydrated in the hot Yakima summer weather. 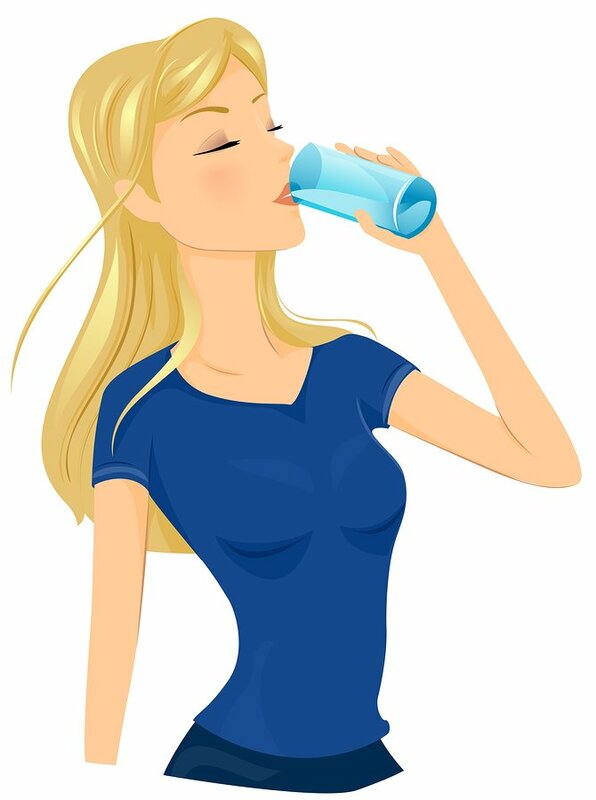 Drink 6-8 glasses of water a day, at a minimum – every single day. Wear light clothing and a hat if you have to be outdoors. Keep indoors and cool whenever possible!